eWIT conducted a workshop for POSH IC members on 17th August 2017 at Holiday Inn from 10am to 5pm. 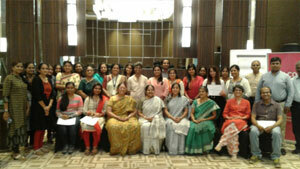 The workshop trainer is Ms. Viji from Kelp HR who is certified IC member. 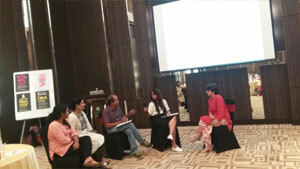 The session was very interactive and participants enthusiastically participated in the role play. The participants were given away certificates for attending the session.